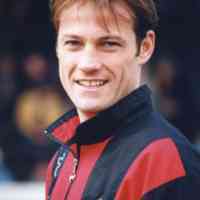 Myers began his career as a trainee with Torquay United, making his debut in 1986. He turned professional in June 1987, but was released after just nine league games. 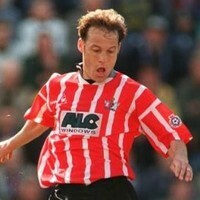 He then played for Dawlish Town and Barnstaple Town until August 1990 when he was re-signed by Torquay United. His second spell at the club was more successful and he was a member of Torquay's promotion winning side in 1991. He was sold to Dundee United for a fee of £100,000 in August 1993, but struggled to establish himself at Tannadice and returned to Torquay on loan in December 1993. 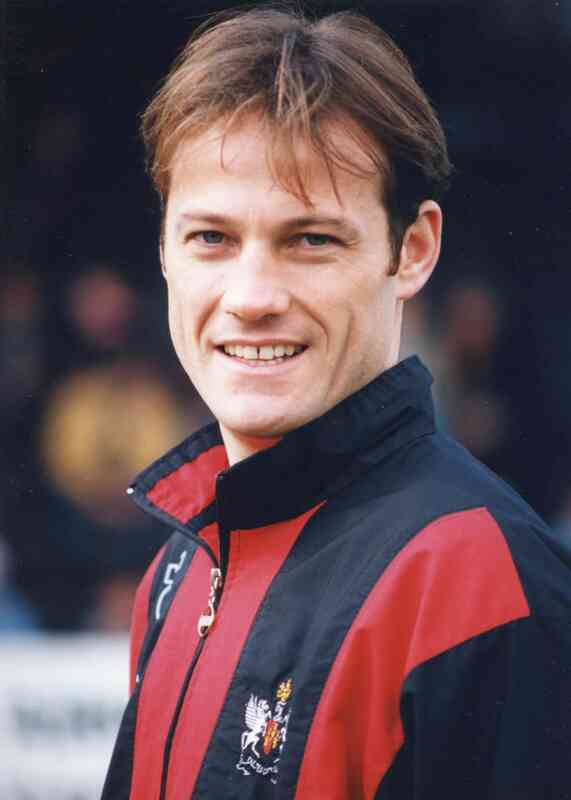 On leaving Dundee United in January 1996, Myers joined Wrexham, but left to sign for Scarborough later that month without appearing for Racecourse Ground club. 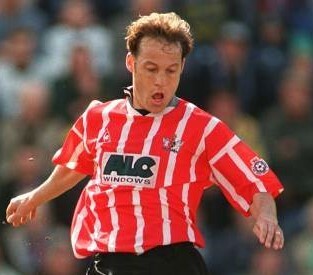 In March 1996, Myers returned to Devon joining Exeter City. His first game for the club was against Barnet at St James’ Park and he remained with the Grecians until the end of the following season. After an unsuccessful trial with Torquay United, he signed for Dorchester Town. He then moved to Taunton Town in July 1998 and helped Taunton to the Western League title in 2000. 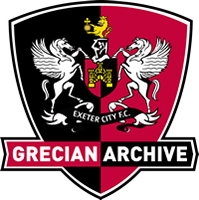 He missed most of the following season through injury, but returned to play for Taunton until October 2003 when he left by mutual consent. Two weeks later he took over as player-manager of Dawlish Town where he remained until June 2008 when resigned in order to spend more time with his Southport based family. In April 2009, Myers was appointed manager of Burscough on a temporary basis, although his first game in charge saw his side's relegation confirmed. At one point outside of football, Myers ran a golf shop with former Torquay United team-mate and ex-Exeter City goalkeeper Ken Veysey.